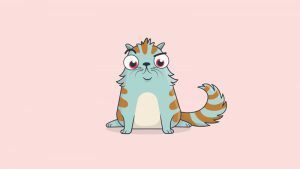 The first South African blockchain-based augmented reality mobile game has been launched. 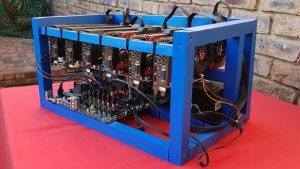 As PC gamers in South Africa are aware, cryptocurrency miners around the world are buying top-end graphics cards, causing a global shortage. It’s not just the upper crust of high finance who can benefit from this new technology.